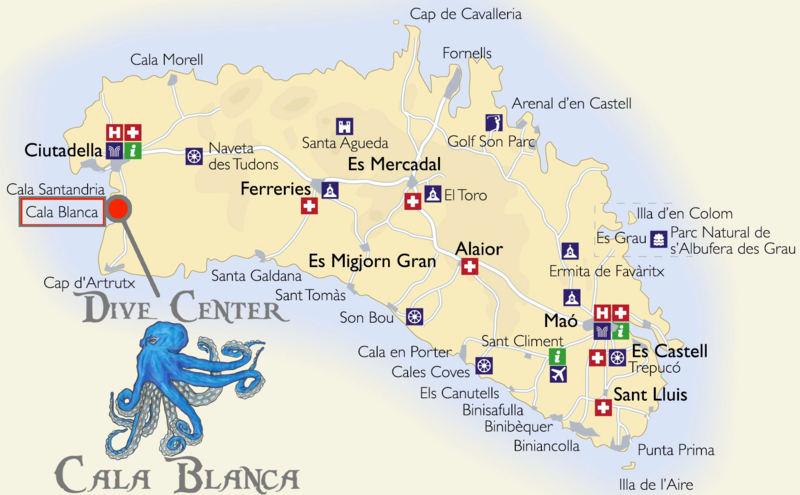 You want to do your course in Menorca! Come to us! Special offer for SSI Open Water Course € 399 - instead of € 450! Special offer for SSI Scuba Diver Course € 269 - instead of € 300! We offer for all other pre-booked courses a 10% discount if the booking is min. 8 weeks prior to your course start! Our courses are in English, German, Dutch, Spanish or Catalan!  For all certified divers we offer a 10% discount for guided dives. Pre-bookings until 8 weeks prior to your stay and as long as there is availability! Spring is known to be the Stingray season! September is amber jack-time!!!! We are here all year around! For groups of 4 or more! Please contact us via email, so we can send you a individual offer for your group! Our terms & conditions you find here. Please note that all divers need a medical clearence and a diving insurance!